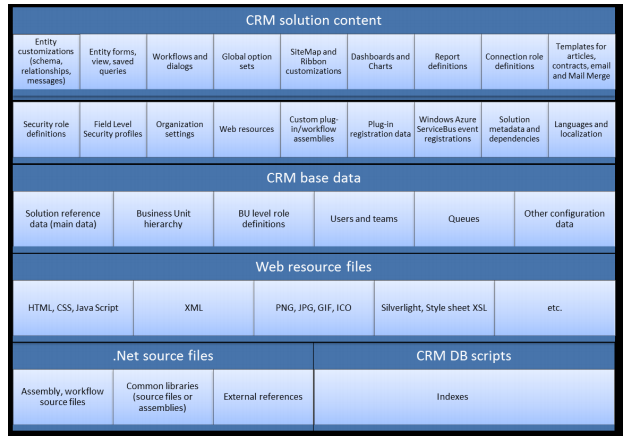 Today Microsoft released a new white paper titled ALM for Microsoft Dynamics CRM 2011: CRM Solution Lifecycle Management. It’s great to see a white paper or information being released in this area. What does this white paper provide? Why do we need to read this? 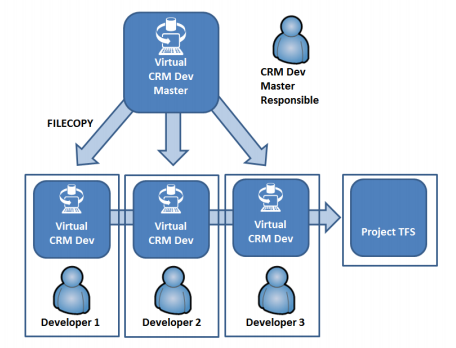 While there are a number of approaches to ALM for CRM in the market, a definitive and full lifecycle approach has not been concisely communicated by Microsoft. 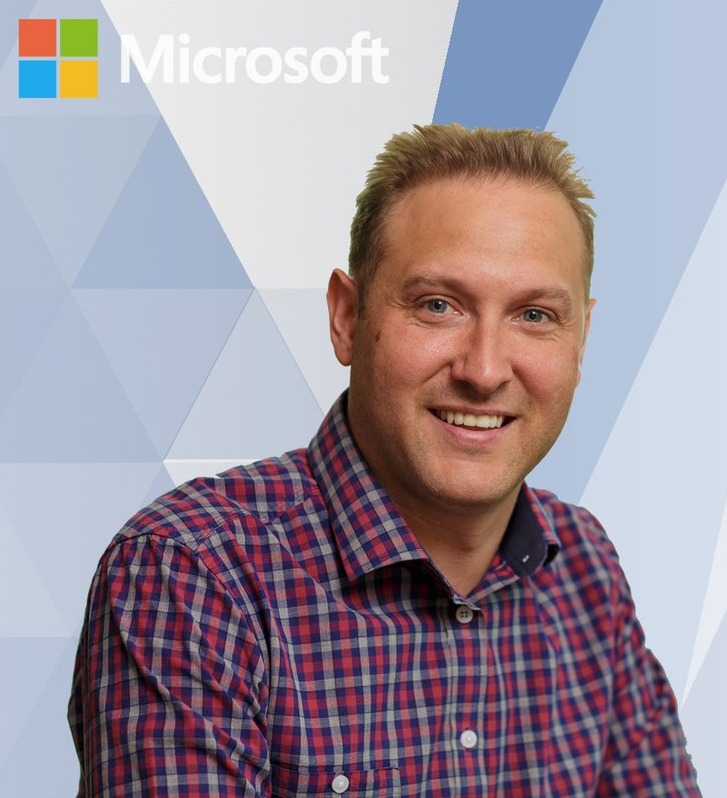 Many customers, partners, and consultants are reaching out for best practice advice and guidance in this area, and it is Microsoft’s responsibility to deliver on this expectation. 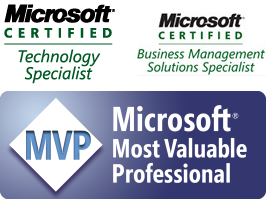 This white paper delivers on this expectation. The first released version will also be uploaded and archived here for future reference.